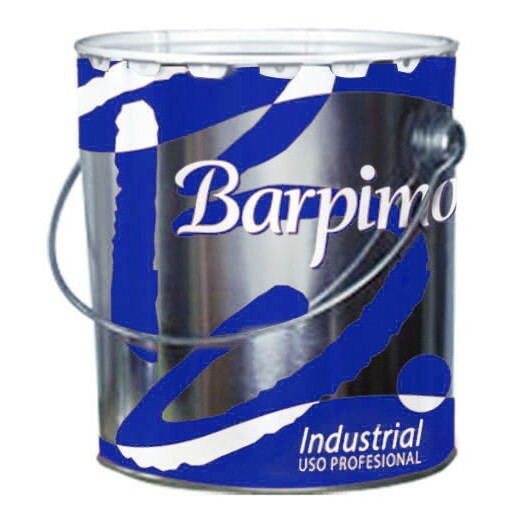 Phosphating primer containing butyral polyvinyl resins Anti-corrosion adherent primer for steel, light alloy, galvanised surfaces and in general any low or difficult adherence surfaces Excellent adherence Repaintable with different qualities, including polyurethane and epoxy paints, except chlorinated rubber paint Quick drying Withstands temperatures of 300-350ºC Holds certificate for not giving off harmful gases during welding See general conditions For toxicological standards, consult FICHA DE SEGURIDAD. Apply with good air renewal. Do not store opened or started containers. Shake contents of containers before use. This sheet has been created with informational purposes only and does not replace expert advice. The information provided reflects our current knowledge and have been obtained from our own experience, but under no circumstance do they entail any warranty whatsoever from our part. For this reason, we cannot accept any undesired consequence deriving from its use. 28-09-2018 This sheet replaces all previous versions.